I would like to advise you that I have relocated my practice to Advanced Integrative Medicine at 97 Central Street, Houghton. I no longer have any affiliation with Solal Technologies or the Ascendis Group. A collective group of practitioners with a board of advisors and directors to further the future of integrative medicine in South Africa and abroad. An umbrella organization, which will not only supply you with support, but will deal with the various medical organizations in the country, including MCC, HPCSA and Allied Health Council. 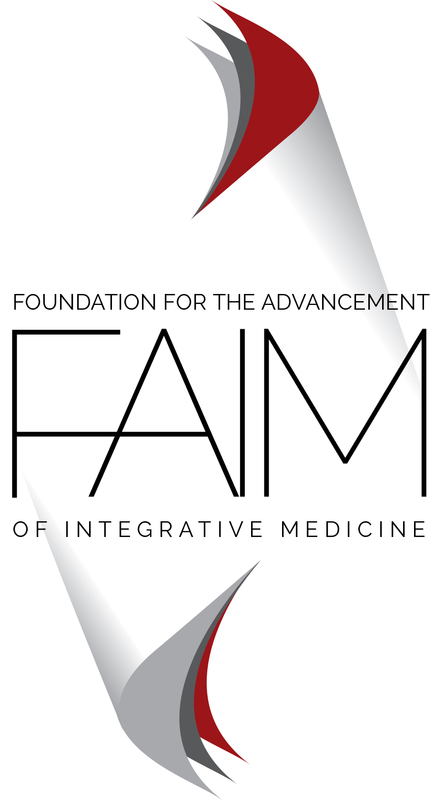 It is time for us to unite as a force of like-minded practitioners who want the best for our patients as well as the best for the advancement of better health care and integrative medicine per se.